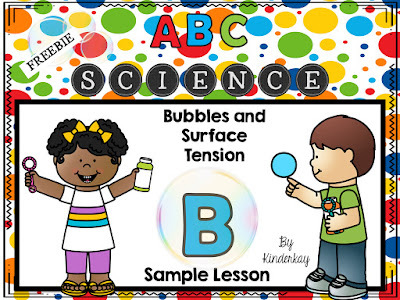 Blog Hoppin': ABC Science - B is For BUBBLES - and it's FREE! Thank you to Classroom Clicks for the cute photo. This is Cindy (Kinderkay Love Those Kinders). I looked at the calendar a few days ago and realized that it is less than a month until I meet my new crop of kinders - less than a month - yikes! As always, once July 4th is over, time flies so quickly.... I am going to be honest and say that everything in my classroom is still in boxes, set up on shelves, and exactly like it was when I walked out in May. We have a short family vacation coming up and then I HAVE to get started on my classroom. It's always that first step into my classroom that is the hardest; once there, all will be fine.... right? Anyway.... I HAVE been busy this summer. Besides spending time in my garden, organizing closets, reading, reading, and reading, I have been taking a class on the Next Generation Science Standards and working on a HUGE resource. One of my passions is teaching science. 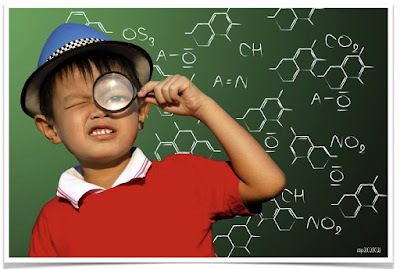 I am truly excited about changes in the Next Generation Science Standards. The NGSS was written to include ELA and Math standards which makes writing cross curricula plans SO much easier. 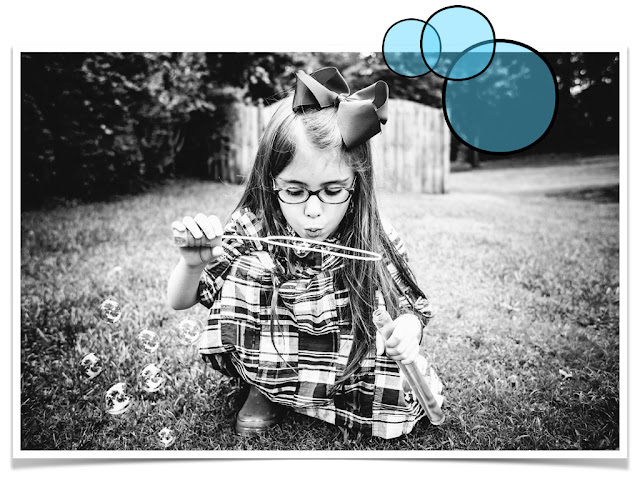 I am in the process of sharing my thoughts on what I have been learning in my class. If you are interested in reading them, you can click the image above or HERE to take you to my blog. Even before I took my class, I have been interested in making science real for my students. I have always written a fun and educational science lesson in my weekly plans that we do on Fridays. More times that not, though, it will be Thursday night and I am frantically compiling supplies needed OR I I cannot find my lesson resources and become so frustrated that my fun science lesson becomes a chore. So...... I wrote this resource for ME as well as you. Now all science lessons are found in one giant resource and can be easily accessed when writing weekly plans. Yay! The other wonderful thing is that these lessons can be incorporated in my ELA and Math times; easy to cross cut into other subject blocks. Here is a sample from the entire packet that showcases the letter B. You can try it out and see if it works for you and your students. I have published ABC Science for the letters A-M and am presently working on N-Z and hope to have it published soon. I know not everyone teaches letters alphabetically, but this was the easiest way for me to write it. So that's all for now, my friends! Enjoy these last few weeks of summer..... It won't be long until we are greeted each morning with gap toothed grins and happy smiles!